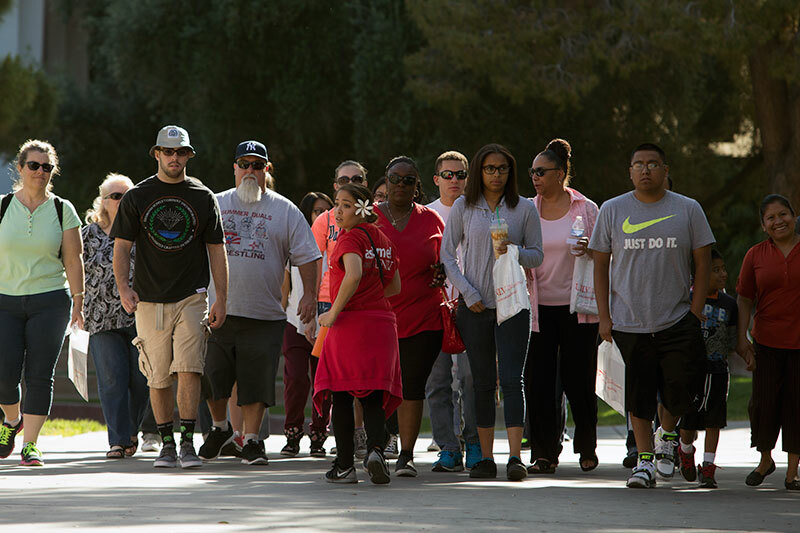 UNLV has made great strides in achieving a diverse educational environment and developing an institutional culture that recognizes the importance and value of diversity in higher education. The attainment of a critical mass of members of underrepresented populations in the faculty, staff, and student body. An intellectual environment and curricular program that challenges both students and faculty to engage experiences and viewpoints unfamiliar to them. Through its teaching, research, and numerous community-outreach efforts, UNLV is shaping our community and the lives of countless students and citizens. Find out how you can help make new ideas possible for UNLV, Las Vegas, and Southern Nevada. The UNLV Foundation raises and manages private funds for the benefit of the University of Nevada, Las Vegas, in order to enhance the quality of the university and strengthen its missions of research, teaching, and community service. 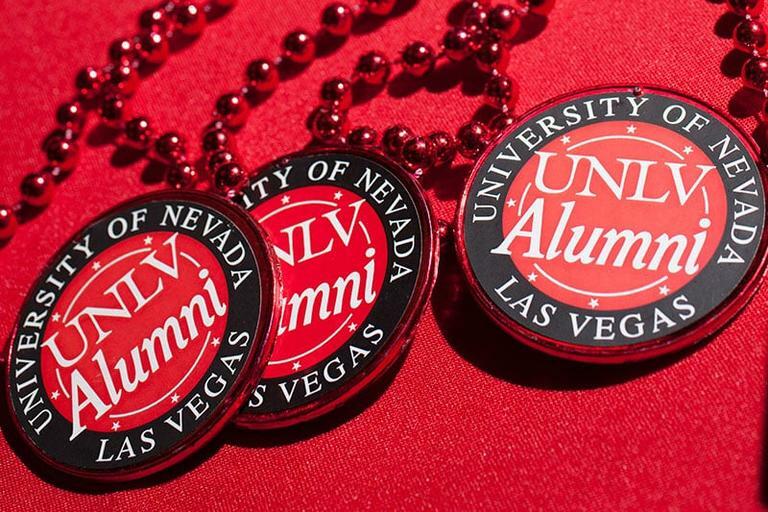 Join the Alumni Association as an alum or friend of UNLV.